Valentina Gafarova started following Sariya Pavlovskaya. Valentina Gafarova started following Muzeynyiy tsentr Gamayun. Valentina Gafarova started following Svetlana Usanova. 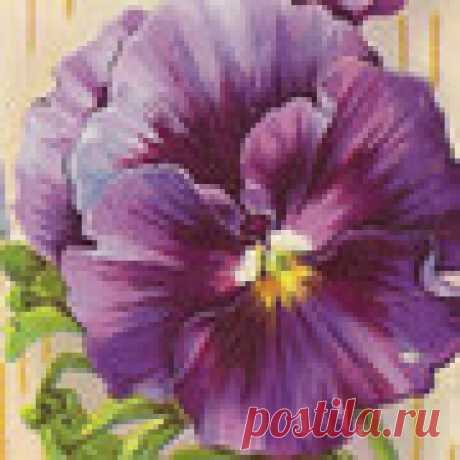 Valentina Gafarova started following magazines and books on needlework by Lyudmila Vaizova. Valentina Gafarova started following rukodklka by Yuliya Grachёva. Valentina Gafarova started following Ideas from fabric by Tatyana Polonskaya. Valentina Gafarova started following knitting by Liliya Viktorovna Vasilchenko. Valentina Gafarova started following Вяжем спицами -3 by Lyubov Nikitina. Valentina Gafarova started following pinterest by Lyubov Nikitina. Valentina Gafarova started following We sew any trifles. by Lyubov Nikitina. Valentina Gafarova started following Sewing usefulness, cunning and knowledge. by Larisa Glushenko. Valentina Gafarova started following No comments (almost). by Vladislav Sapronchev.